According to a recent study conducted by consumer banking company Sallie Mae, families paid a larger share of college costs in the 2017-18 academic year than in years past. On average, students’ families paid 34 percent, or $8,891, out of their savings or income for their children’s college education. The year prior, parents paid $5,527 — an 11 percent jump. Students also paid a larger share of college costs this year, paying $3,339 out of their savings or income. The year prior, they paid only $2,569. The study broke down the alternate ways of funding an undergraduate education besides income and savings. The most common was scholarships, from school-specific grants to others. Seventeen percent of the overall university cost, or $4,393, came from other scholarships, while 11 percent, or $2,955, came from grants. 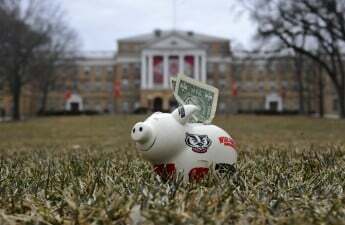 According to a statement on the University of Wisconsin Office of Student Financial Aid’s website, scholarships are a resource open to students all across campus. “Scholarships are an excellent way to help reduce the costs of higher education. Similar to grants, they are considered a type of gift aid and are not required to be repaid,” the OSFA said. 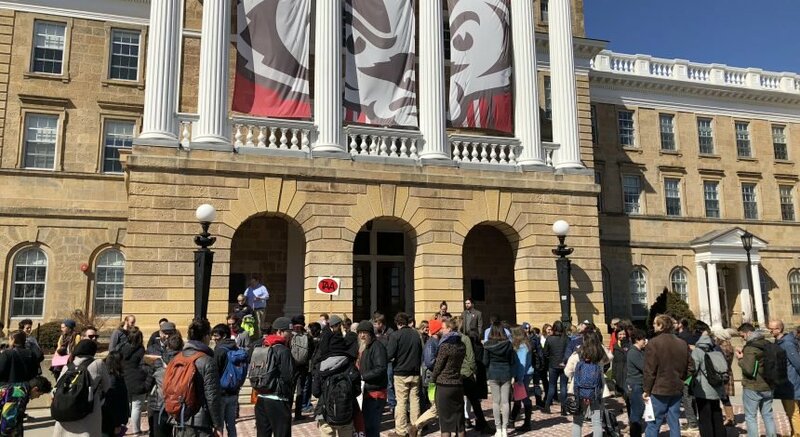 Students can use the Wisconsin Scholarship Hub, UW’s new scholarship matching program, to search for and apply to thousands of scholarships. According to OSFA, most applications open in November and have mid-February deadlines. The study also looked at the benefit of filling out the Free Application for Federal Student Aid. Seventy-five percent of families surveyed reported filling it out. Families who didn’t fill out the survey cited concerns of ineligibility (48 percent), ignorance of it (15 percent), missed deadlines (13 percent) or trouble with applying (8 percent). According to the Department of Education, applications for FAFSA can be submitted between Oct. 1 and June 30, though each institution tends to have their own deadline for submissions. 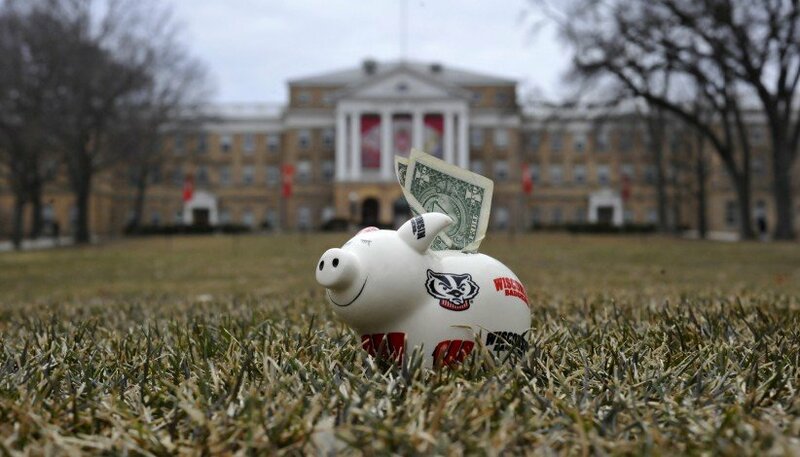 The priority deadline for UW, which increases the applicant’s chance of receiving funds, is Dec. 1. 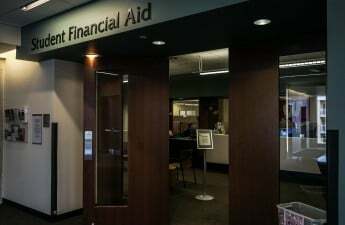 For UW students interested in learning more or getting help filling out the FAFSA, UW and several other local universities are hosting FAFSA Frenzy sessions in the coming weeks (every Friday until Dec. 7). Students can meet with trained advisors to fill out the application. Whether through income and savings, scholarships and financial aid, federal aid or private loans, the study found that 80 percent of families were confident they made the right choices when deciding how to pay for college. “Families who value college as an investment in their student manage to make it happen, but additional tools, information and other resources, particularly around planning to pay for college, would undoubtedly be welcome,” the study said.